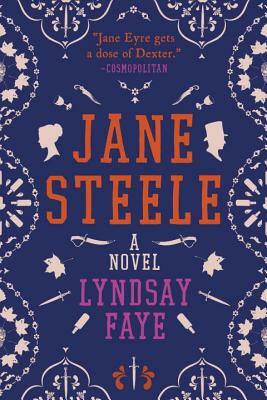 This book is a delightful, immensely readable novel that is more layered than it seems. Written as if it was memoir, Nyguyen introduces us to Lee, a Vietnamese-American who struggles between holding her own identity and staying connected to her mother and grandfather—immigrants that came to America during the Vietnam War. Moving from Vietnam to America, Lee’s mother and grandfather were able to bring very few belongings with them, and yet they held on to one thing: a gold pin with a relief sketching of a small house on it, left behind in their Saigon restaurant by an American reporter named Rose. And so begins the literary mystery that makes this book a page-turner. Following a hunch, Lee begins a journey from the American mid-west, to Vietnam, and back to America again, following the trail that perhaps this pin is somehow connected to the quintessential-American family—that of Laura Ingalls Wilder. 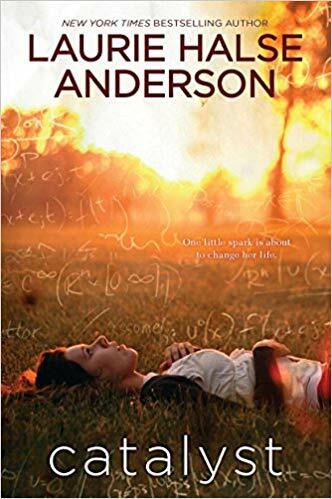 What follows is a literary mystery that bears light to the complexity the immigration story—revealing the layered depths that make up the pioneer spirit, family loyalty, and just what it means to call a place home. Bich Minh Nguyen’s previous books—the acclaimed memoir Stealing Buddha’s Dinner and the American Book Award–winning novel Short Girls—established her talents as a writer of keen cultural observation. 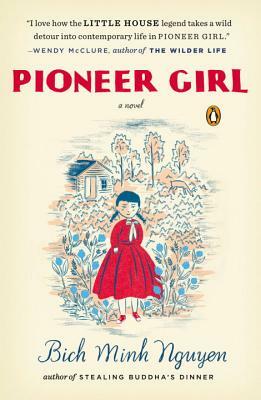 In Pioneer Girl, Nguyen entwines the Asian American experience with the escapist pleasures of literature, in a dazzling mystery about the origins of Laura Ingalls Wilder’s classic Little House on the Prairie. 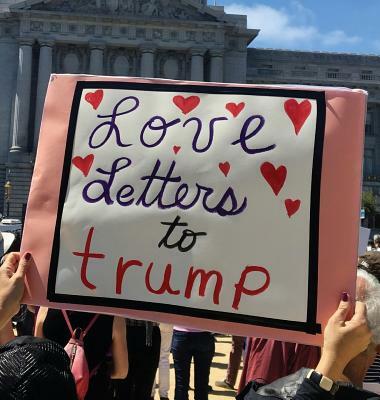 BICH MINH NGUYEN (who goes by Beth) teaches literature and creative writing in the Bay Area, where she lives with her husband and their two children.